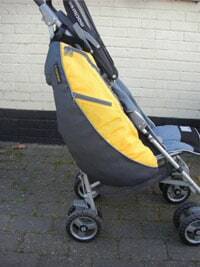 In 2008 we were approached by an entrepreneur – Larissa Milanova, who had a clever idea for a bag to be used to carry shopping on a baby buggy. We were asked to convert her concept and outline patent into a perfected design and secondly a functioning commercial product, then finally a delivered shipment of finished goods within a target price range. 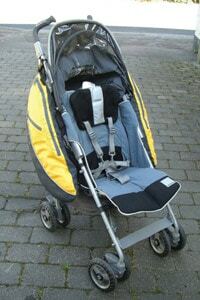 lightweight, durable and easy to use, and fit on a wide variety of baby buggy’s. 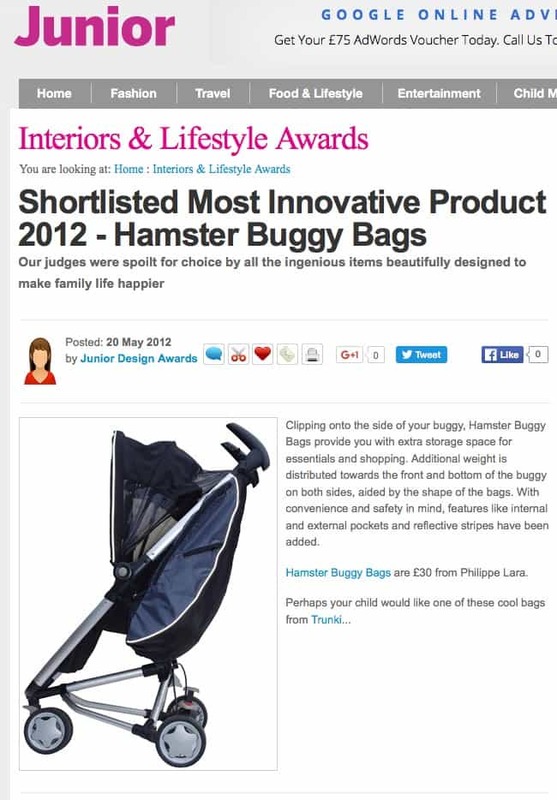 After a series of designs and then samples we perfected a product that we are proud to see has had rave reviews by Mothers, retailers and Mother and Baby where it won the Gold Award for “Best New Innovation” 2010/11. The work we did for Larissa has become a template for many of the projects we are doing now – an inventor has a clever idea but needs a creative and resourceful designer who understands textile products to design and bring it to life. Thats what we did here. Well done Larissa, we are proud to have been part of your brand Launch journey!